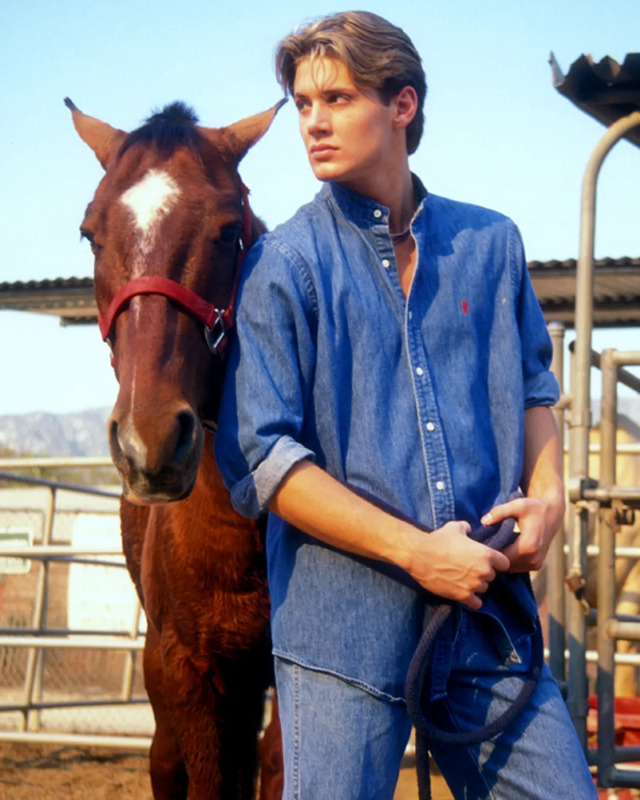 Remember Jensen Ackles’s modeling career? That’s right, Jensen used to be a model. Every self-respecting Jensen fan remembers and/or knows this. We’ll never forget. His modeling days are so popular, the internet has dubbed them his “Jenny Thunder days”. While we can’t explain the name without giggling, we also cannot let it go. Jensen should have never given up on modeling, it was his true calling. We think Jensen is trying to read our minds and our hearts in this one. Can he even ride a horse? Probably not. We're not going to question this. If you're going to wear a cowboy hat, you might as well be shirtless. 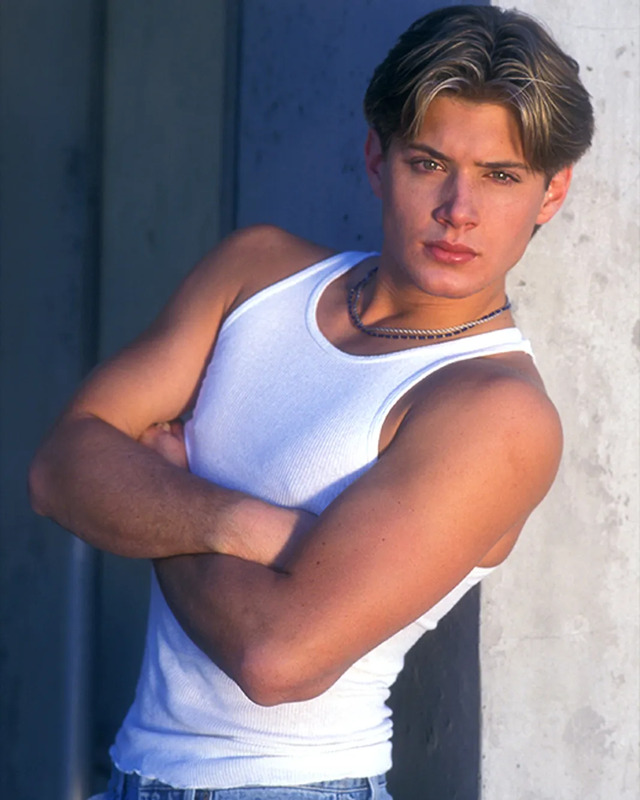 Back when he was on Days of Our Lives, Jensen stood around in a wet t-shirt and looked like this. Can we ask for these days to return? 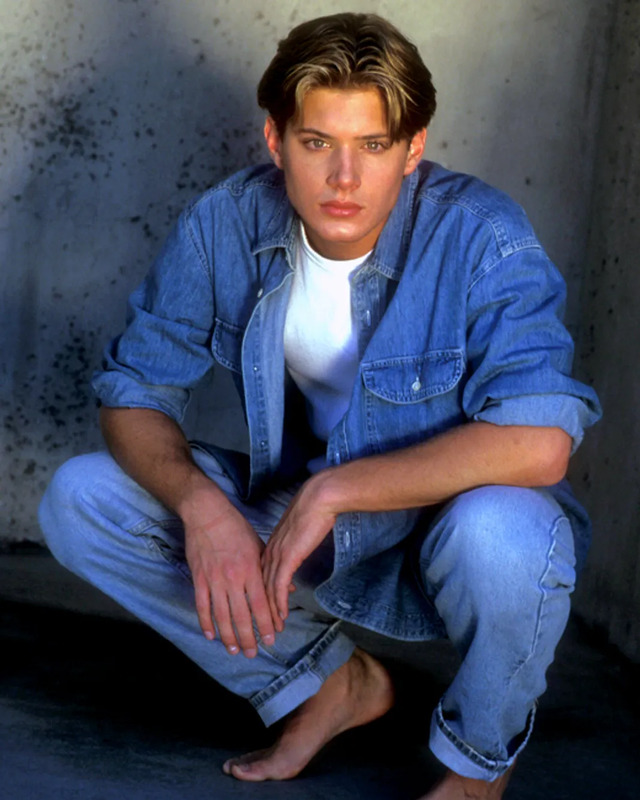 We imagine modeling for hours can be tiresome, so we totally get why Jensen decided to take his shoes off for this shoot. What are you thinkin' about Jensen? You can lasso us any damn day. We'd love to put a smile on that pretty face. If only we could all look this chill, while looking so effortless. 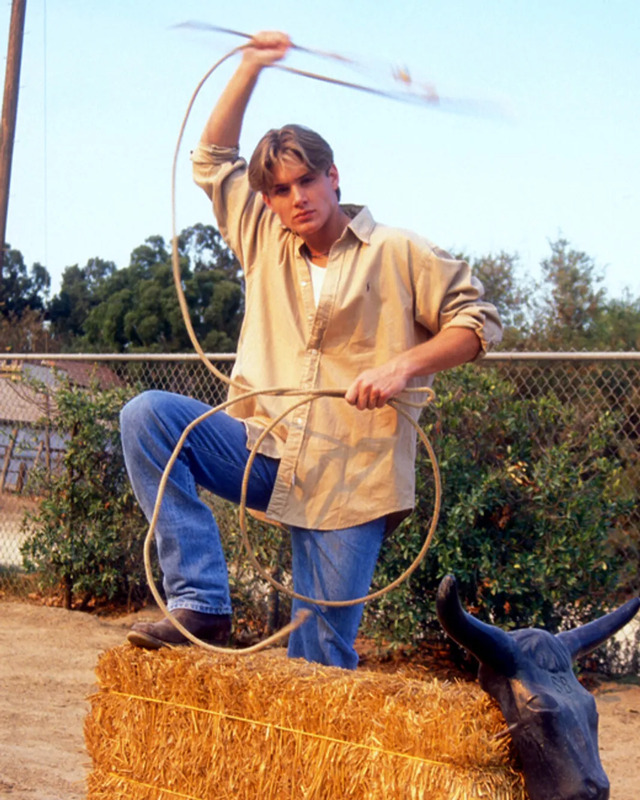 Is Jensen a model or a farm boy? We may never know. His lasso days might be over, but we think he's still got that stored away for antoher day. 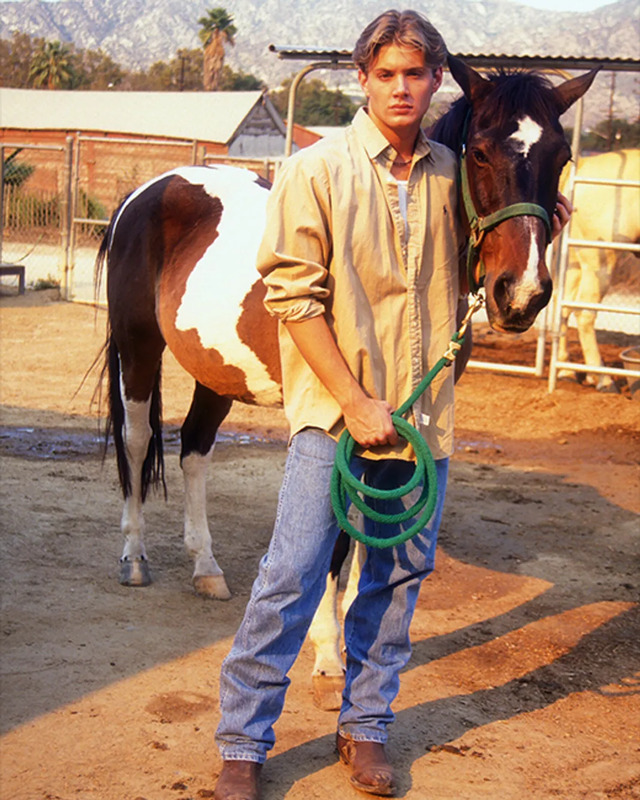 Who is the model in this picture...Jensen or the horse? 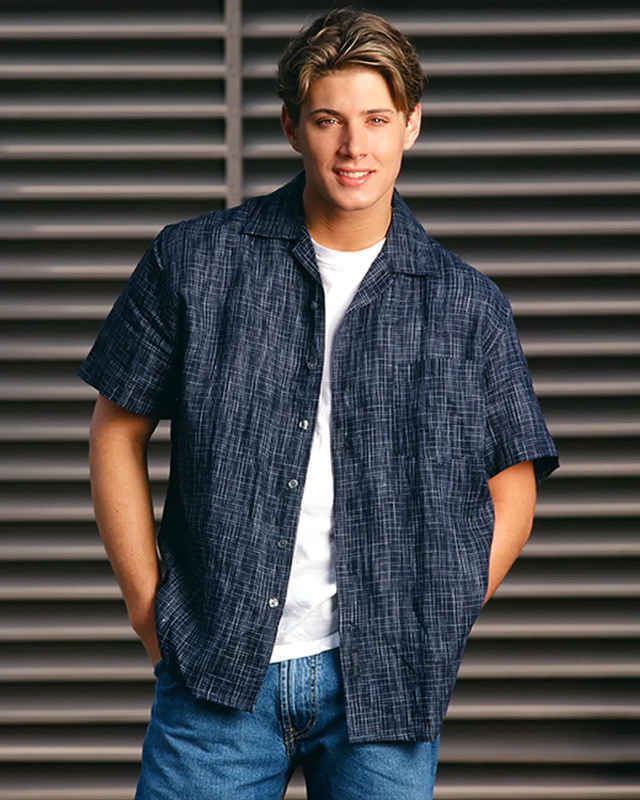 Jensen makes jean shirts chic. 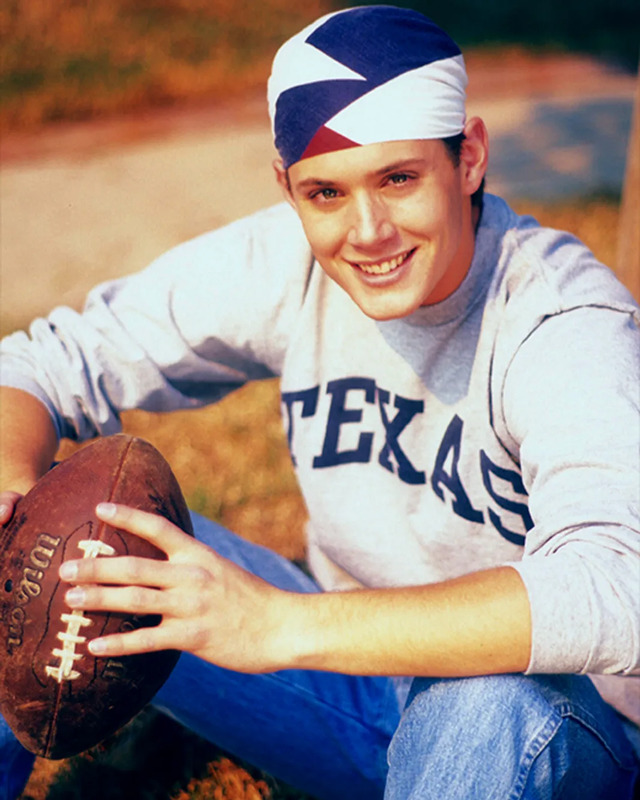 Jensen is a Texas baby, born & raised. We hope one day he’ll revisit his cowboy days. Until then, we have these pictures at least.